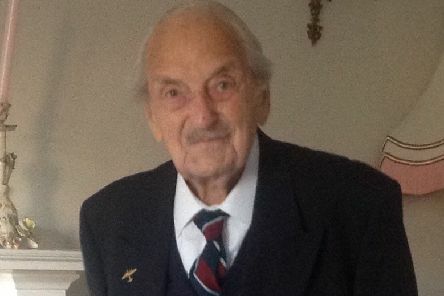 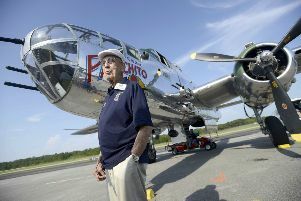 Robert Hammond, who has died in his 97th year, was a Second World War veteran who joined the RAF in 1940 at 18 and served in Bomber Command throughout the hostilities. 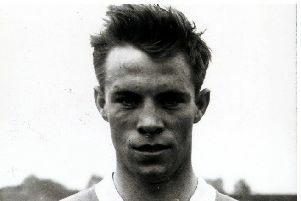 Reece Nicholson, who has died at 82, was a lifelong football fan who played at a high level in the 1950s and early 1960s for Doncaster Rovers and Cambridge City, later becoming a coach. 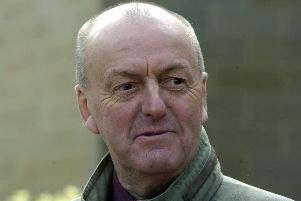 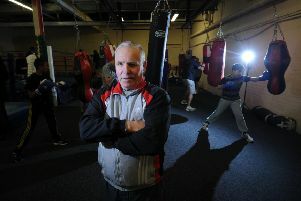 Keith Tate, who has died at 74, was a champion boxing trainer in West Yorkshire who acted as a foster carer to more than 500 troubled children. 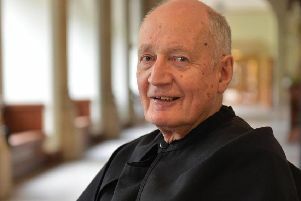 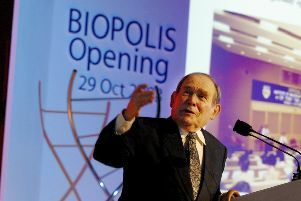 Fr Cyprian Smith, who has died at 81, was a Benedictine monk of Ampleforth Abbey in North Yorkshire. 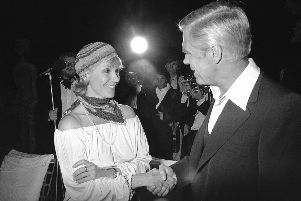 Bibi Andersson, who has died at 83, was a Swedish actress who starred in classic films by Ingmar Bergman, including The Seventh Seal and Persona. 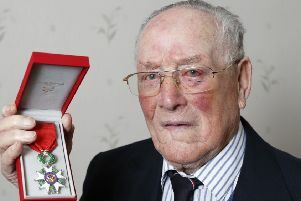 Oliver Coulthard, who has died at 94, was one of Yorkshire’s last surviving veterans of D-Day and also a well-known post-war publican in West Yorkshire. 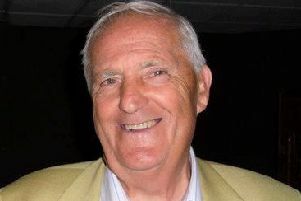 Terence Dillon, who has died at 82, was a headmaster and inspector of schools who was also a prize-winning brass bandsman in Yorkshire, a rugby player in the county’s President’s XV, and later a noted rowing coach. 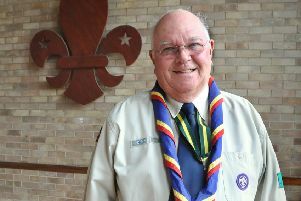 Bryan Lawrence, who has died at 81, was one of the leading lights of scouting in Scarborough. 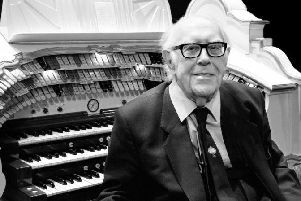 Frank Hare, who has died at 92, was known throughout Britain and much of the US for his deep knowledge of and musicianship on the theatre organ, and was the inspiration behind the installation of the magnificent Compton Christie instrument which was completed in Ossett Town Hall in 1970 and remains there to this day. 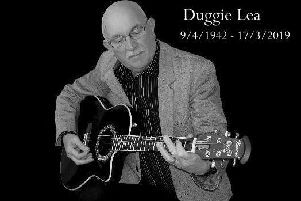 Douglas Papworth, who has died at 76, was a musician who entertained audiences in Bridlington for nearly 35 years under the name Duggie Lea. 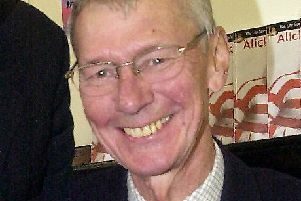 James Newby, who has died at 80, was one of the North’s most accomplished and popular musicians, known around the world for his reduced orchestrations for the global Gilbert and Sullivan community. 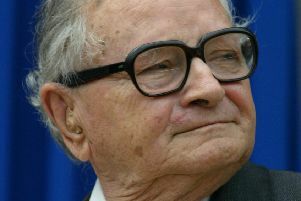 Rafi Eitan, who has died at 92, was the legendary Mossad spy who led the team that captured the war criminal Adolf Eichmann in Argentina. 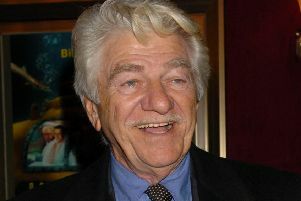 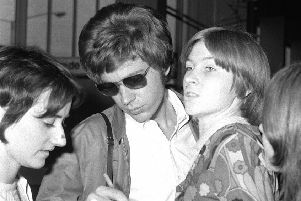 He had one of the defining voices of the Sixties, and as one third of the close harmony trio The Walker Brothers became an inspiration for the next generation of musicians. 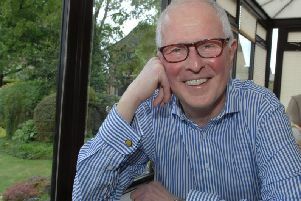 Kevin McAleese, who has died at 72, was the former head teacher at Harrogate Grammar School, who shared his story on living with a terminal illness in a BBC documentary. 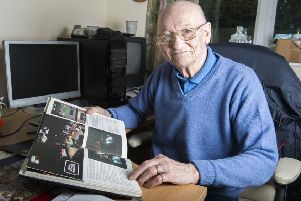 Mike Watterson, who has died at 76, was the man who brought the World Snooker Championship to Sheffield’s Crucible Theatre.